Car body surface prep is a critical first step that lays the foundation for a great car painting job. Without correct paint prep, the entire job becomes a waste of time, effort and money. 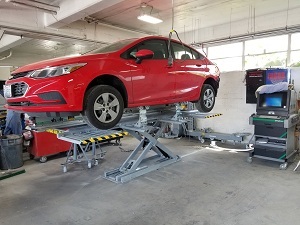 The best way for car owners in Federal Way, WA to ensure a rewarding car paint investment is by entrusting the job to a reputable auto paint shop like City Center Collision Services. 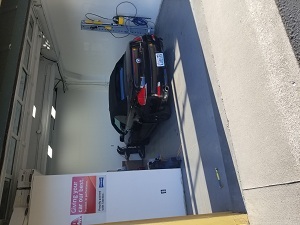 We have been meeting the car paint needs of Federal Way residents since 1998 and are known for outstanding auto body refinishing. 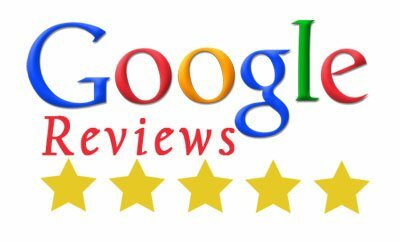 Why Should Federal Way Residents Choose Our Auto Paint Shop? 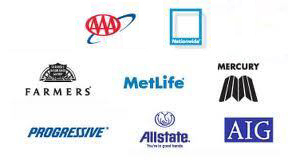 The services provided at our auto paint shop for Federal Way vehicles are second to none. The auto body painting services offered by our auto paint shop to Federal Way residents are also of premium quality. Federal Way residents should visit City Center Collision Services whenever they need car paint services. Call (253) 948-4655.